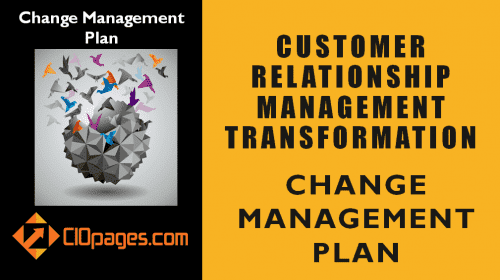 The Change Management Quotes from historically famous individuals are a great reminder of what change is all about and how to manage it. 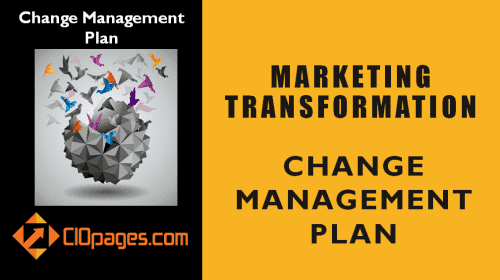 Change is hard, and Change Management is hard. 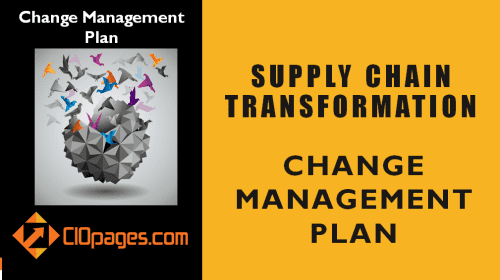 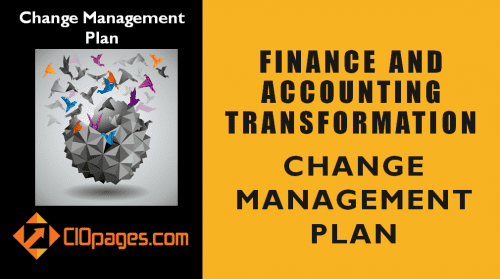 While trying to institute a change program as a part of an organizational transformation, it is essential to think deep to come with a change management strategy and a change management roadmap that is coherent, compelling, and actionable. 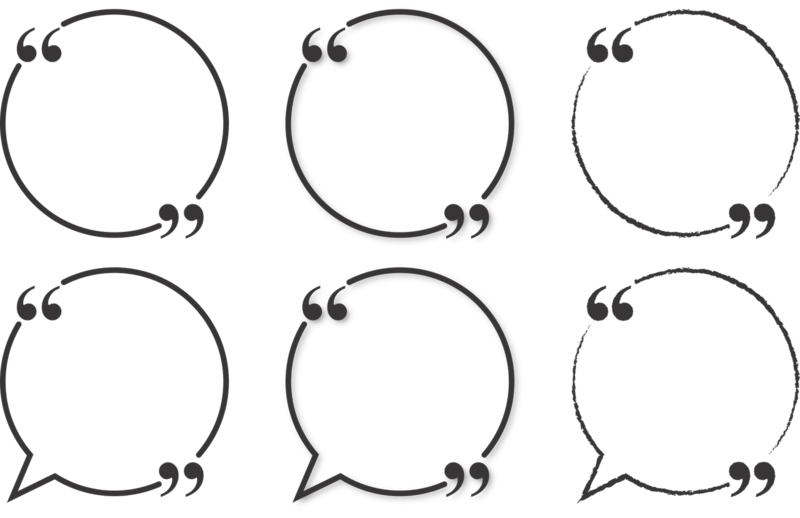 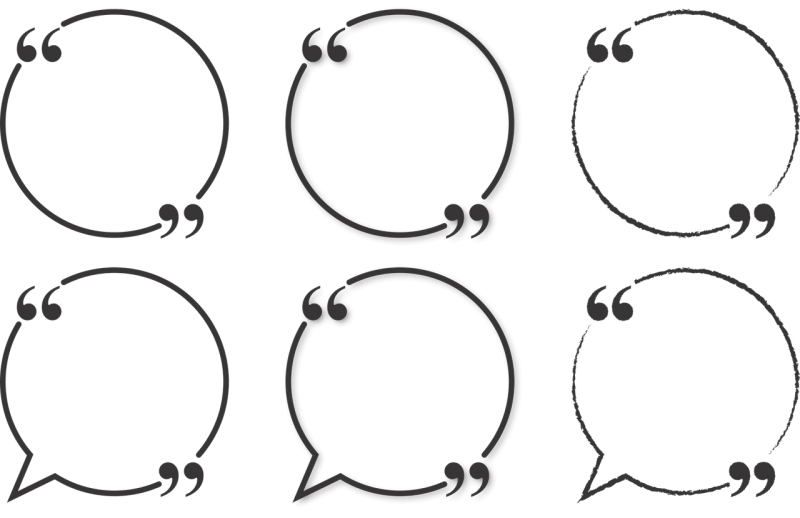 Here are some top change management quotes from thinkers, philosophers, business leaders, and great writers. 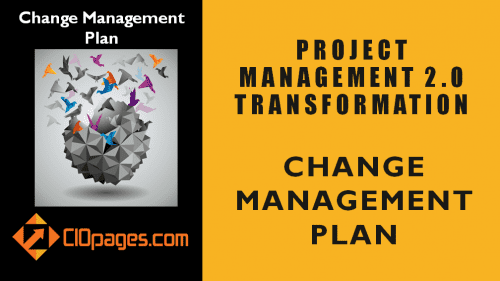 Of course, there are hundreds of other great change management quotes and other websites that focus on compiling quotes do a good job of assembling them from far and near, historic and contemporary, and profound and practical. 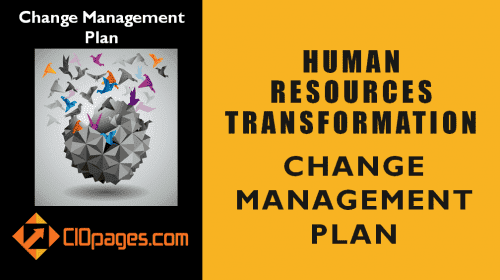 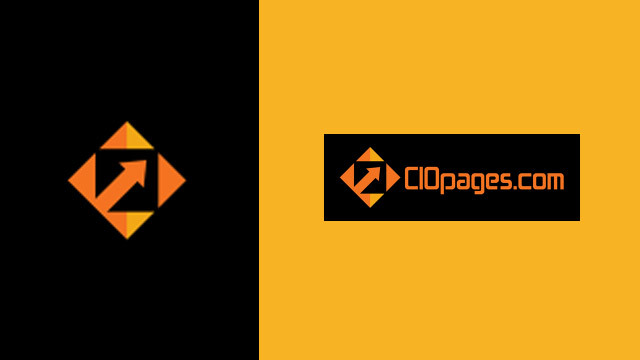 If you want to share any inspirational change management quotes, please do share them with us.